Let the sun shine every day with this brilliant book of fun things to make and do. 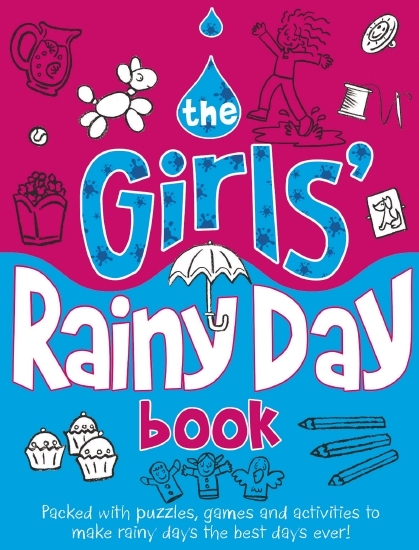 Packed with puzzle challenges, cool quizzes, great games, and amazing things to make, all perfectly designed to entertain any girl when it's too wet to play outside. Girls can make desert island desserts, compete in the Cheshire Cat Game, complete the Hawaiian luau puzzles, work out their social style and much more.